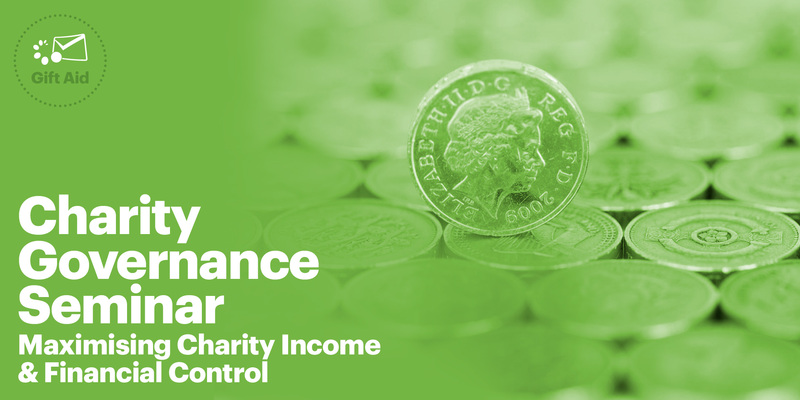 Charity Governance Seminar: Maximising Income and Financial Control. Saturday 27th April. We will be holding a free Seminar in Dagenham aimed at Trustees in the Faith-based sector on Saturday 27th April 2019, commencing at 10am. At this seminar, you will learn about the importance of maximising Gift Aid income through best practice and using the correct financial controls. Not knowing the complete picture leads to millions of pounds of unclaimed Gift Aid every year. Depending on your charity’s legal position, you may be able to claim retrospectively for Gift Aid tax relief, or at least ensure that your organisation will be able to maximise on income from donations in future. This event is a MUST, if you are are leader of a faith-based organisation or involved in the Third Sector as a trustee, steward or financial administrator of a charitable trust. During this seminar, we will reveal knowledge built from over 50 years of experience serving ministries, churches and charities of the faith based community. Strong financial controls are neccessary for ensuring a successful charitable trust. With good financial practice and controls in place, your charitable organisation will benefit greatly in the long run. We are excited to bring a seminar to Dagenham and hope that you will benefit from our seminar content! Des Stewart: Des has more than 25 years of experience working in the private and public sectors. For the last 10 years, working exclusively with third sector faith-based organisations after co-founding GoodtoGive. 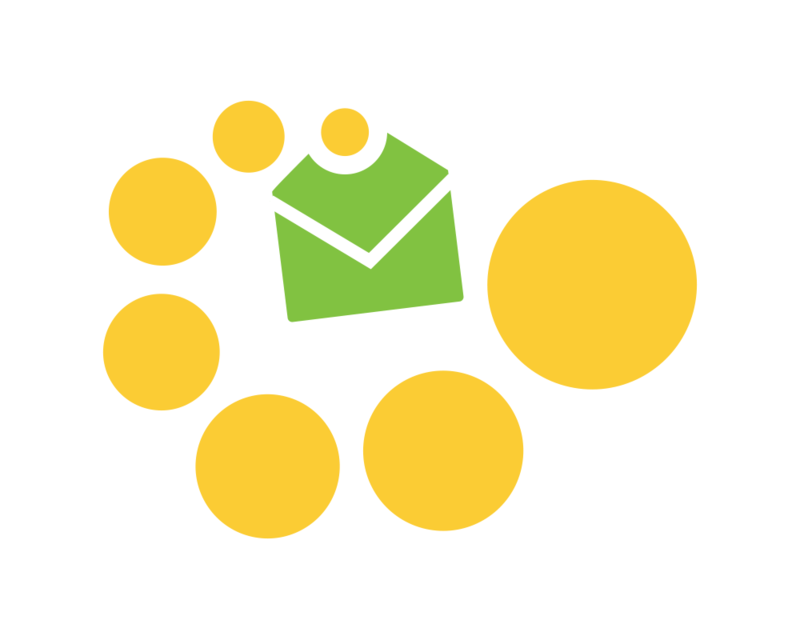 There, he has helped to develop an online declaration management system and hands-on governance services for small and large charities. 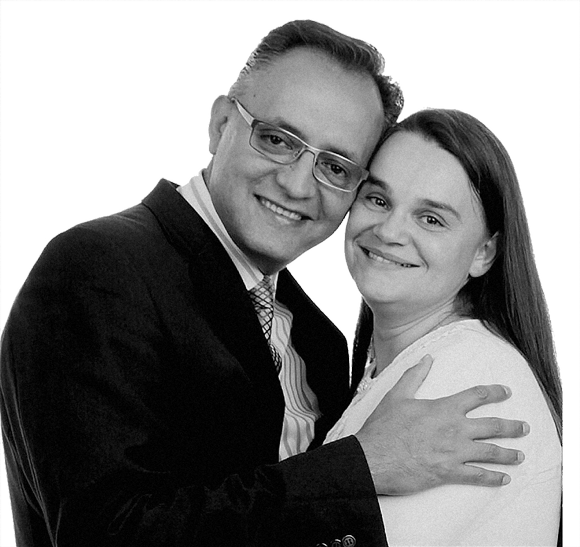 Sandeep Amar: Sandeep is a seasoned management consultant with over two decades of experience. 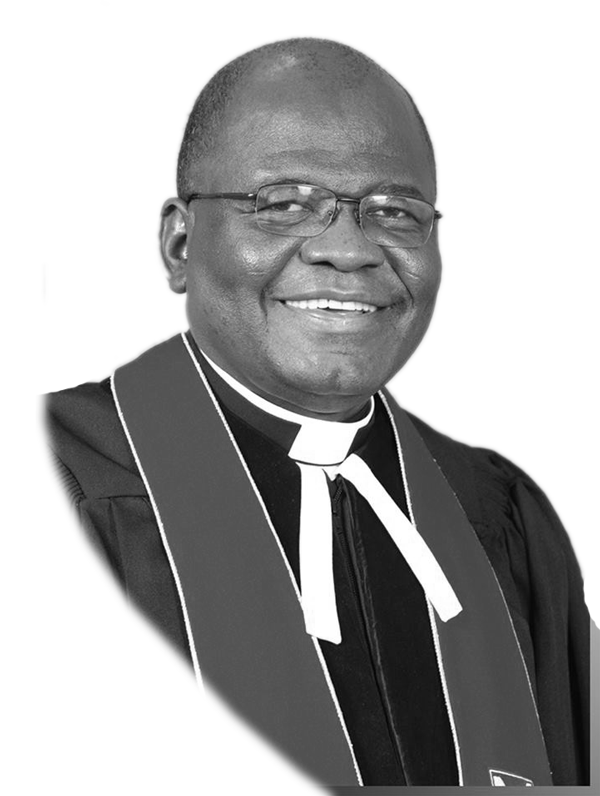 Having worked across five continents, he has provided counsel to many organisations across the public and private sector. 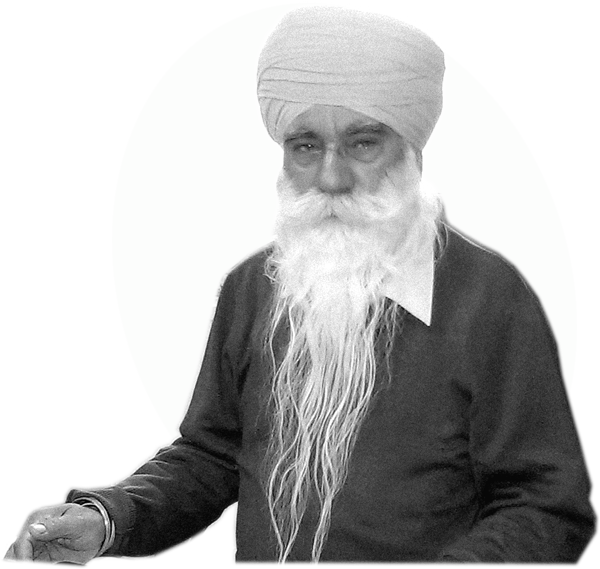 He has deep expertise in the area of Data Protection and Information Security. This is a free event, but registration in advance is required as numbers are limited! 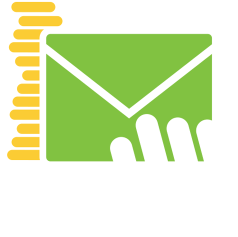 Once scanned into our system there’s no need to keep your donation envelops for audit purposes. No need to key donation information into your accounts system or spreadsheet. If you are Gift Aid Audited by HMRC, we handle it for you. We never close an accounting period so all of your donations are checked each time a new Gift Aid declaration hits the system. Unlike most gift aid solutions, our accounting services never stop trying to claim gift aid on donations until they are out of the 4 year retrospective claim period set by HMRC. 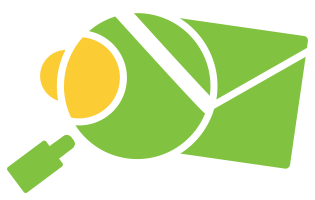 We don’t discard donations until we have exhausted all possibilities. Our collaborative system and sophisticated church accountancy software keeps you in the loop, presenting the problems that need your urgent attention so any church donation with potential for gift aid is not lost. 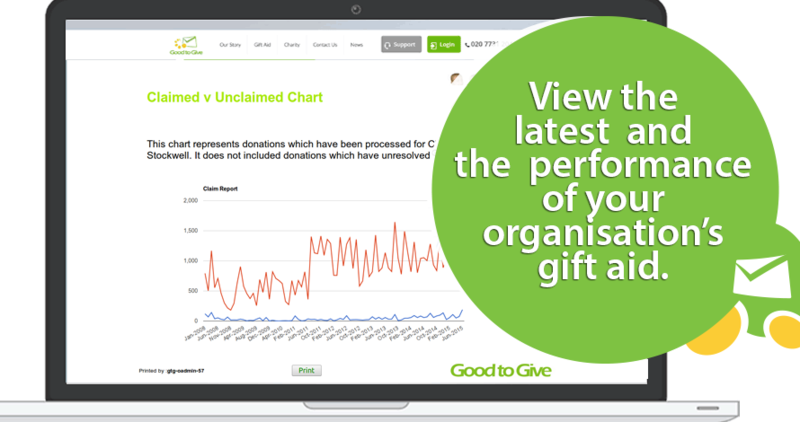 If you have a backlog of church donation information, whether spreadsheets, journals or envelopes, give them to us and we can process them and scan them into our system so you can access your donation history securely online through our unique gift aid software. This is a great way to get a lump sum of gift aid in a short space of time with no headache.